Taking the court for the first time since the arrival yesterday of WNBA champions Sue Bird, Jewell Loyd and Breanna Stewart from the Seattle Storm and runner-up Elena Delle Donne of the Washington Mystics – albeit just in a scrimmage – the 2018 USA Basketball Women’s National Team earned a hard-fought, unofficial 70-60 win over Australia on Wednesday afternoon in Tenerife, Canary Islands. 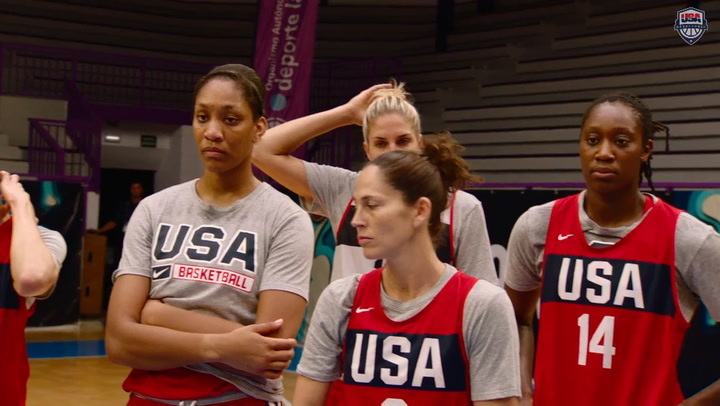 And while the scrimmage had no bearing on any future standing or event, it was an important chance for the USA to begin to develop its chemistry and continue to improve on its execution. Tina Charles (New York Liberty) scored 15 points, and Diana Taurasi (Phoenix Mercury) dished out four assists. Charles and Kelsey Plum (Las Vegas Aces) each grabbed six rebounds. 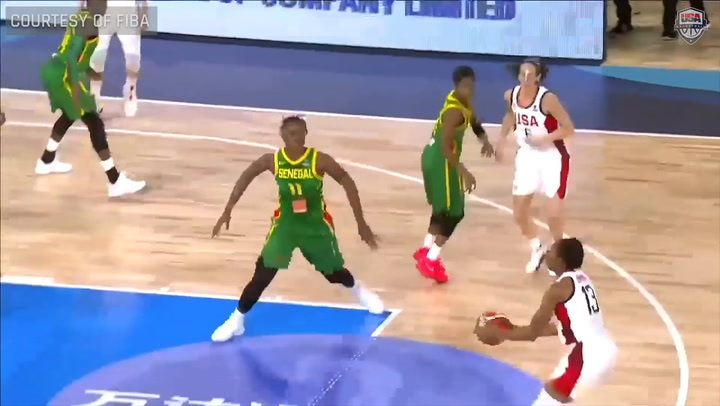 The USA trailed 18-16 after the first quarter, but outscored Australia 24-10 in the second to lead 40-28 at halftime. In the third quarter, Australia cut into the USA lead and trailed by just six points, 49-43, heading into the fourth period. The USA finished the scrimmage by outscoring Australia 21-17 for the 70-60 win. At the 2018 FIBA World Cup, which begins on Sept. 22, the USA will be in the hunt for a third-straight FIBA World Cup gold – a feat it has never before accomplished. The USA opens against Senegal at 1 p.m. EDT on Sept. 22, followed by China at 1 p.m. EDT on Sept. 23 and Latvia at 1 p.m. on Sept. 25. All three of the USA’s preliminary games will be televised on ESPN+. The USA roster currently lists 13 athletes, and the official, 12-member roster will be announced prior to Sept. 22. 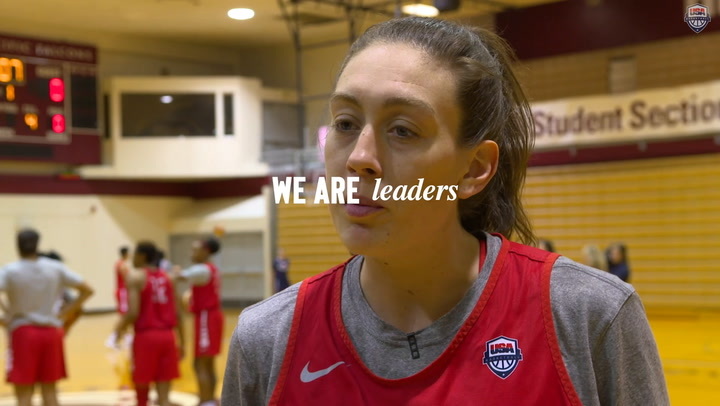 The USA assistant coaches are Cheryl Reeve of the Minnesota Lynx, Jennifer Rizzotti of George Washington University and Dan Hughes, who also joined the team on Sept. 18 after leading Bird, Loyd, Stewart and the Seattle Storm to a WNBA title.